This is a difficult Difficultly section to write about. All of the Accelerated Reader and Lexile scores available are for the picture book editions of the books. Average AR was 1.00 based on seven books and average Lexile was AD100L based on two books. I looked at both the picture books and reader editions of the four following books: Brownie and Pearl Hit the Hay, Brownie and Pearl See the Sights, Brownie and Pearl Step Out, and Brownie and Pearl Go for a Spin. Hit the Hay and See the Sights omit sentences from the picture books in the reader editions. “She is already snuggly.” from Hit the Hay and “Brownie gets her handbag. Pearl gets her mouse.” from See the Sights. Most of the books also change the contractions from the picture books to full words in the readers. Which is helpful, but does change the score potential for both AR & Lexile. These are a great beginning reader series and I think it was a very smart move to re-publish them as readers. The picture books are lovely and I do miss the full panel illustrations in some spreads, but the text was always a beginning reader text to me. I’m not sure is there are any plans for more Brownie and Pearl released as only readers. 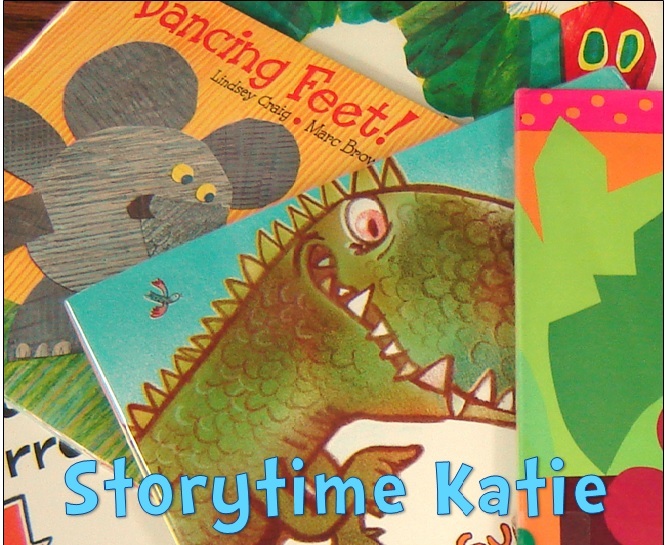 I can imagine that a child who is already familiar with the picture books will not find any real challenge in the readers, especially if they have the storyline memorized. These were originally published from 2009 to 2012. The readers began in 2013. It looks like a paperback set will be coming out on October 13, 2015. I just hope that they also release the last two Brownie and Pearl adventures in reader format, too!